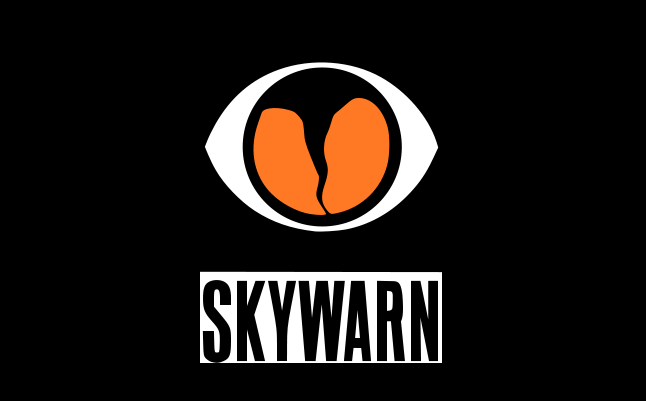 The National Weather Service is conducting a SKYWARN training for citizens who are interested in becoming storm spotters. The training will be held on Saturday, March 24, 2018 at the Rockwall County Library from 11 am to 1 pm. Citizens interested DO NOT need to RSVP to take part in the training; just show up.